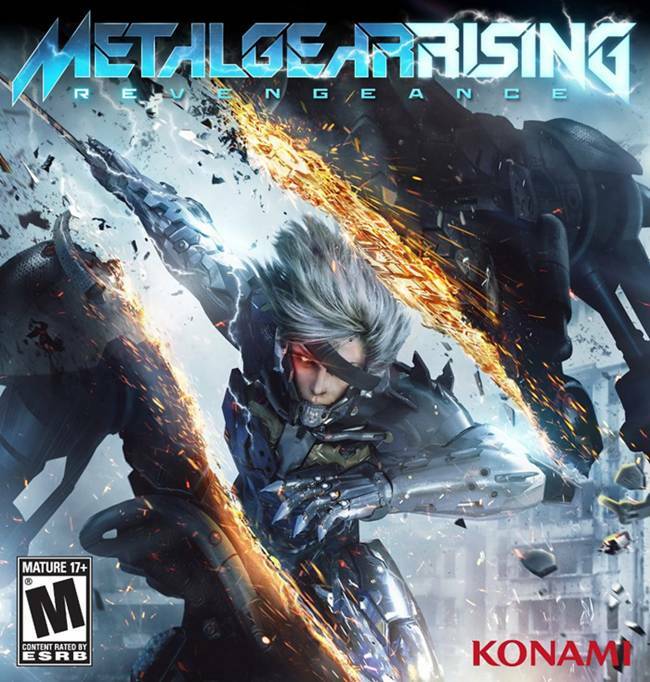 The world’s hopes were raised, and then collectively dashed not long thereafter, after a tease in a recent Sony conference that alluded to the possibility of a Metal Gear Rising 2 coming shortly- the tease in question being a brief glimpse of a stylized 2, written in the same font and style as the logo for the original Metal Gear Rising. Not long afterwards, we got confirmation that it didn’t refer to a sequel in the works, like many of us had assumed (and hoped), but the lingering question of just what it meant then still remained. Now Platinum has answered that too. Their answer? 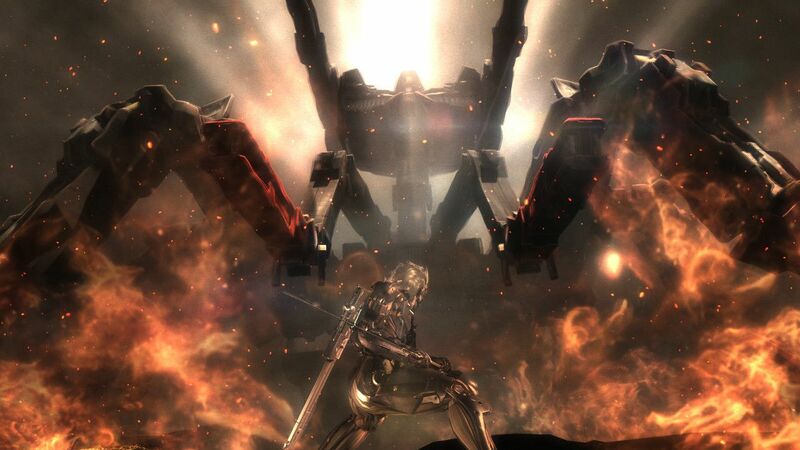 It was to commemorate the second anniversary of the release of the original Metal Gear Rising Revengeance. Of course, that still poses the question of just why it was in Sony’s showreel; and it is also an accepted fact that Kojima is a massive troll, and he has been known to mislead gamers to generate viral hype before. So personally? I’m still not buying it.